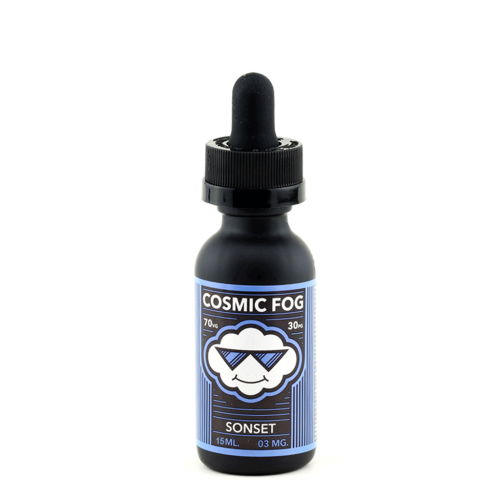 First of all, Cosmic Fog Sonset is a really unique and distinct combination of flavors. However, it is also very smooth and pleasant. 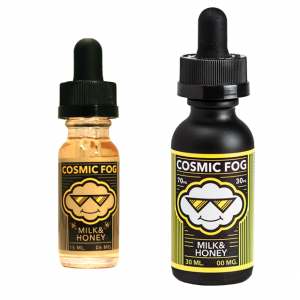 Just open up the bottle and you can immediately smell sweet fresh pears and silky smooth salted caramel. 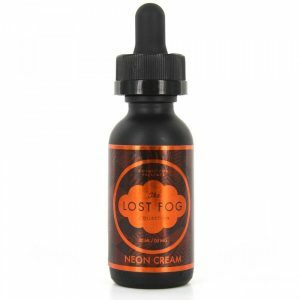 Additionally, the moment you inhale, an intense combination of Nashi pears, salted caramel and Crème brûlée fills your taste buds.